If you are a PMP certified professional, you must earn 60 PDUs in each three years. 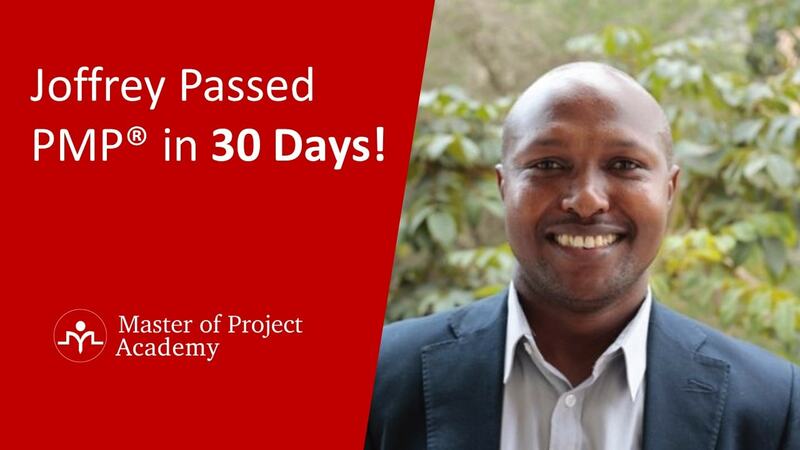 This is the prerequisite for retaining and renewing your PMP certification. We have gone through the details of getting PMP PDU and PMP PDU requirements in our previous posts. 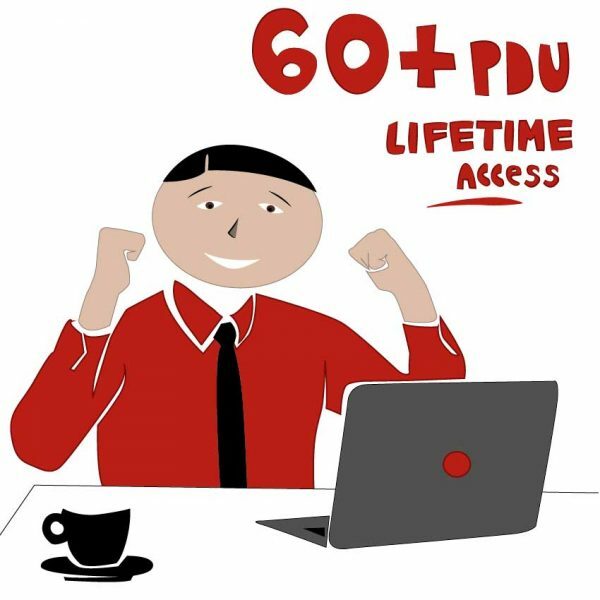 Free PMP PDU webinars and free PMP PDU podcasts are one of the 10 alternative ways of earning PDUs. While earning PMP PDUs, there are PDU categories, PDU limits and guidelines that you should follow. Following figure summarizes the PDU categories, and PDU limits. In order to retain your PMP certification, you must earn at least 35 education category PDUs. These PDUs must contain at least 8 PDUs from each of the PMI talent triangle categories. You can earn maximum 25 PDUs from Giving Back category and you can submit maximum 8 PDUs from the work as practitioner subcategory of the giving back category. Note that, although the minimum PDU requirement for education category is 35 PDUs, there is no up limit. You can earn all 60 PDUs from the education category. Free PMP PDU webinars and free PMP PDU podcasts belong to Online or Digital Media subcategory of education PDU category. We will list the four free PMP PDU webinars that you can earn 2 PDUs in total and one free PMP PDU podcast that will bring 2 PMP PDUs. In total, you will earn 4 PMP PDUs if you complete the free resources we will list here. Now, we will see the free PMP PDU webinars and free PMP PDU podcasts one-by-one. 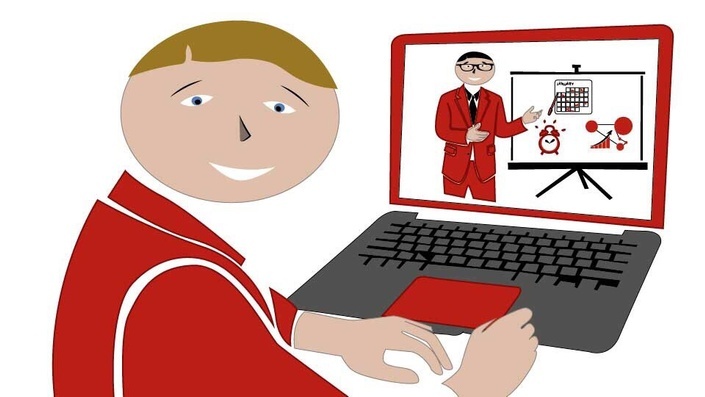 Short for Web-based seminar, a webinar is a presentation, lecture, workshop or seminar that is transmitted over the Web using video conferencing software. Usually, webinars are live presentations, lectures or workshops that happen in real time. However, in some cases, recorded webinars can help you to earn free PMP PDU as well. 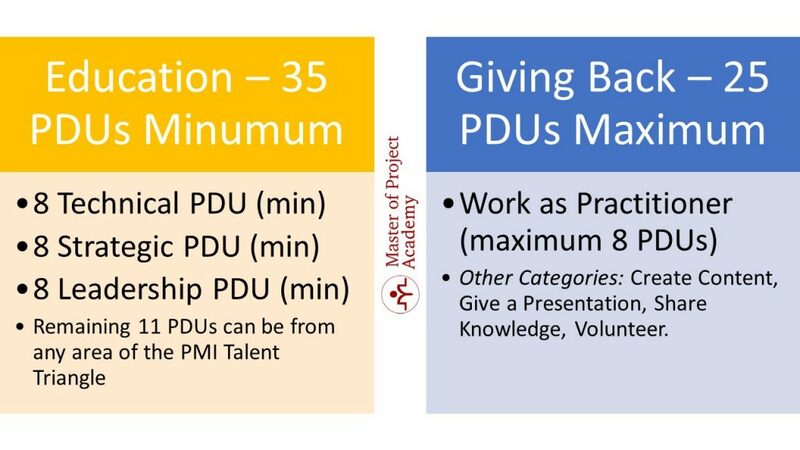 As Master of Project Academy, we have four free PMP PDU webinars. Actually, these are free courses for Six Sigma, ITIL, Agile and Prince2 certification. However, since our course structure allows student comments, knowledge collaboration and discussion with others, these free courses are considered as free PMP PDU webinars as well. First free PMP PDU webinar is Free Lean Six Sigma Training. This webinar will help you to learn the basics of Lean Six Sigma. You will have the knowledge of what six sigma is, six sigma approach, history of six sigma and the famous D-M-A-I-C process of Six Sigma. Once you completed this free PMP PDU webinar, you can submit 0.5 PDUs for Technical category. Free PMP PDU Webinar #2 – 0.5 PDU on Technical Category. 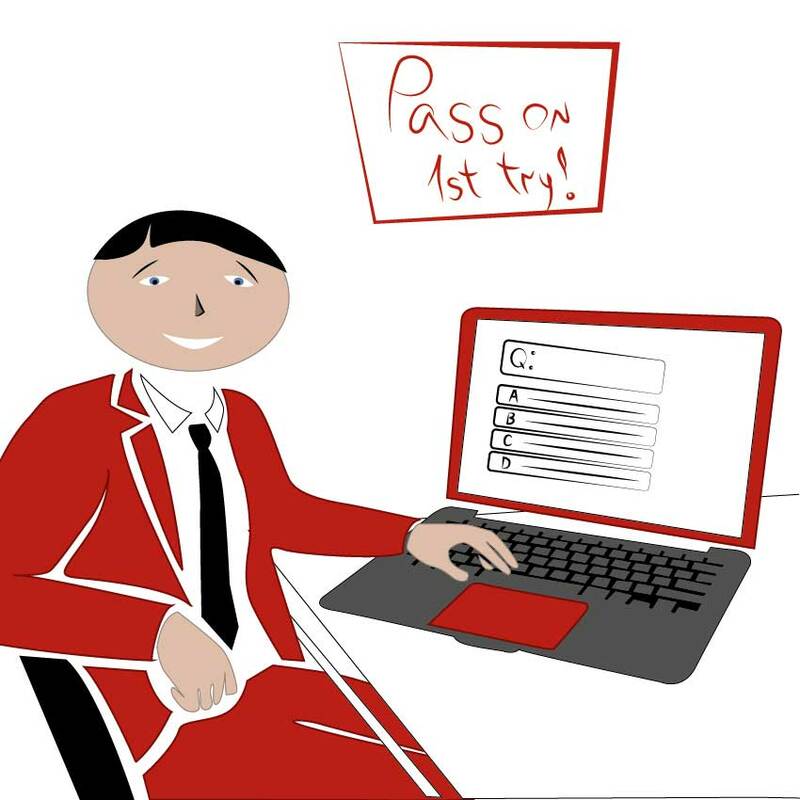 Second free PMP PDU webinar is Free Prince2 Training. Prince2 is the abbreviation of PRojects IN Controlled Environments. Prince2 is a project management methodology initiated in UK for government projects. 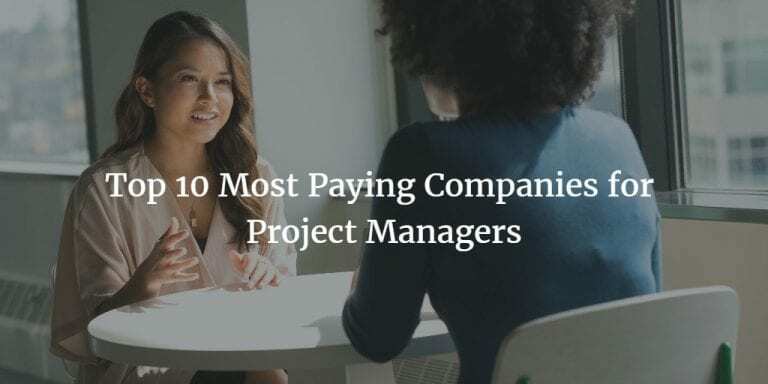 However, now, it is widely used around the world as one of the most popular project management frameworks. Prince2 is a very critical certification if you are aiming to proceed your project management career in UK, India, Australia, New Zealand, South Africa and in many countries of Europe. In this free Prince2 training, you will learn the fundamentals of Prince2 methodology. Processes and themes of Prince2. At the end of the course, you will be able to submit 0.5 PDU for technical category. Third free PMP PDU webinar is Free Agile Scrum Training. Since 2000s, agile methodologies started to be adapted by most of the software development companies in order to welcome fast-changing requirements of projects. There are several frameworks and methodologies under agile. These are, scrum, test-driven development, pair programming etc. You will learn the basics of agile principles, agile manifesto and also frameworks and methodologies in this free course. You will earn 0.5 PDU for strategic category once you completed this course. Fourth and the last free PMP PDU webinar is Free ITIL Training. IT service management is very important for companies and organizations who are managing IT services. ITIL framework provides the best practices of IT service management. 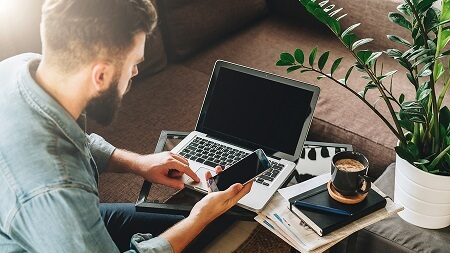 In this free ITIL course, you will learn the fundamentals of IT service management, ITIL service lifecycle and processes of each service lifecycle stage. This free PMP PDU webinar will bring you 0.5 PDU once you completed the course. Now, let us explore the free PMP PDU podcast. A podcast, or generically netcast, is an episodic series of digital audio or video files, which a user can download and listen to. It is often available for subscription, so that new episodes are automatically downloaded via web syndication to the user’s own local computer, mobile application, or portable media player. This is the definition of podcast from Wikipedia. Free PMP PDU podcasts are one of the ways of earning PMP PDU from education category. Actually, YouTube videos are considered as podcasts as well. Because, they are pre-recorded video sessions focusing on a topic and you can listen these videos or playlists from your phone, tablet or pc. As Master of Project Academy, we have prepared a free PMP PDU podcast on YouTube as well. You can watch our PMP PDU podcast and earn 2 PDUs on technical category. Free PMP PDU webinars and Free PMP PDU podcasts are the most convenient ways of earning PMP PDUs. 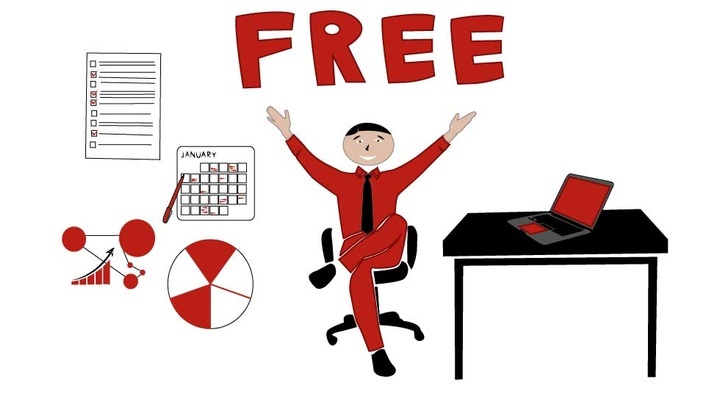 However, you cannot find too many free resources to complete your 60 PDU needs. Besides, you have to look for the schedule of webinars, attend to the live webinars at the time of the event etc. These might be tough for you, especially if you are a full-time working professional. 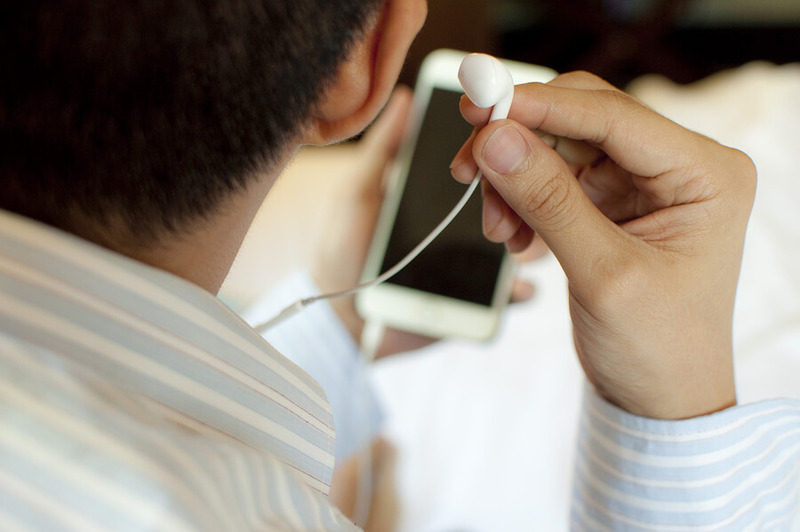 You can find and attend free PMP PDU webinars and free PMP PDU podcasts as long as you have enough time and if they fit to your schedule. However, it will be almost impossible to complete all 60 PDU needs in one go from these free PDU resources. Therefore, we have prepared PMP PDU bundles that will ease the PMP renewal of professionals.